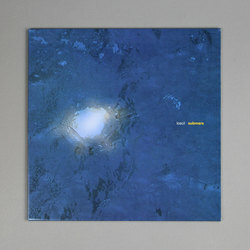 Loscil - Submers. Vinyl LP, CD. Bleep. 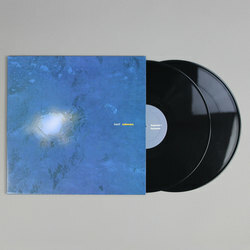 Released to modest critical acclaim in 2002, Scott Morgan AKA Loscil’s Submers LP was influenced by damaged classical music LPs and the mysteries of the deep sea, with each track taking its name from different submarines throughout history. 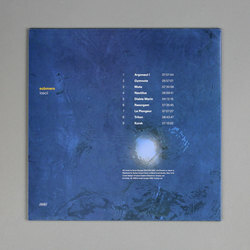 Like stepping into a temperature-perfect bath, Submers is a gentle, amniotic work; a patient yet rewarding slice of ambient techno, with a keen sensitivity for worn physical media, handled with as much care as contemporaries like William Basinski.